It's that time again!!! I'm linking up with Farley for her monthly Currently!!! Now its your turn... Go link up!!! Getting Ready for Vowel Teams and a FREEBIE!!! 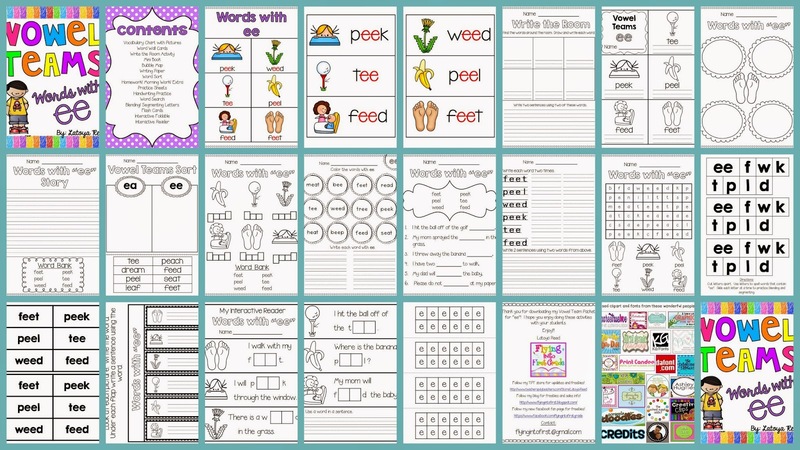 My spring break is almost over and I am getting to go back to school to start vowel team spelling patterns for long vowels. Here are 2 new packets I have done and there are many more to come!!! Check them out below by clicking on the picture!!! Win my April Printables packet!!!! Check out my facebook post to win my April Printables packet. Click on the graphic below!!! 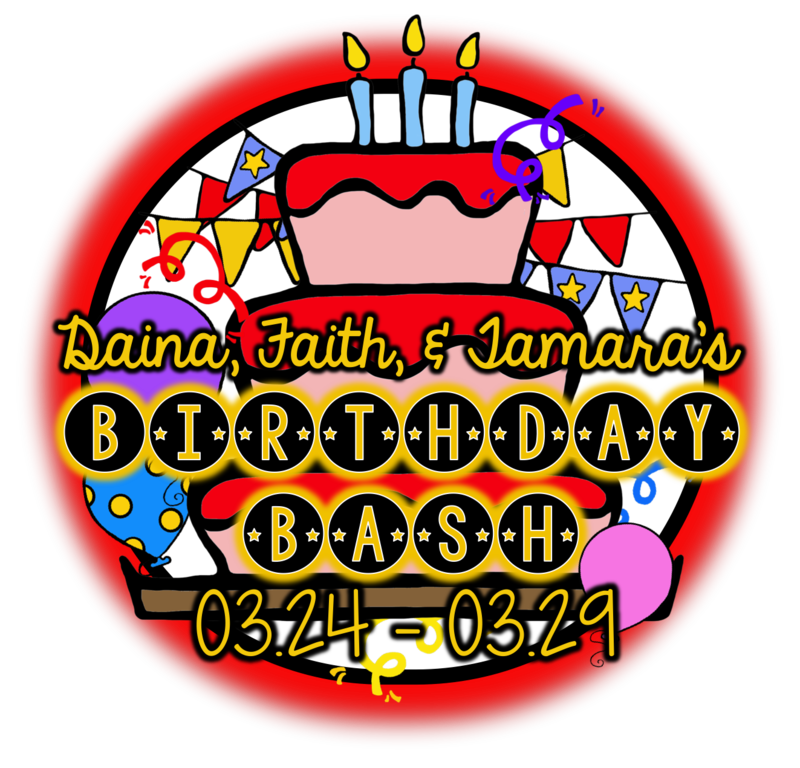 Don't forget to enter my bloggy friends bday giveaway!!! Click on the button below!!! Ultimate Common Core Math Standards PREVIEW!!!! 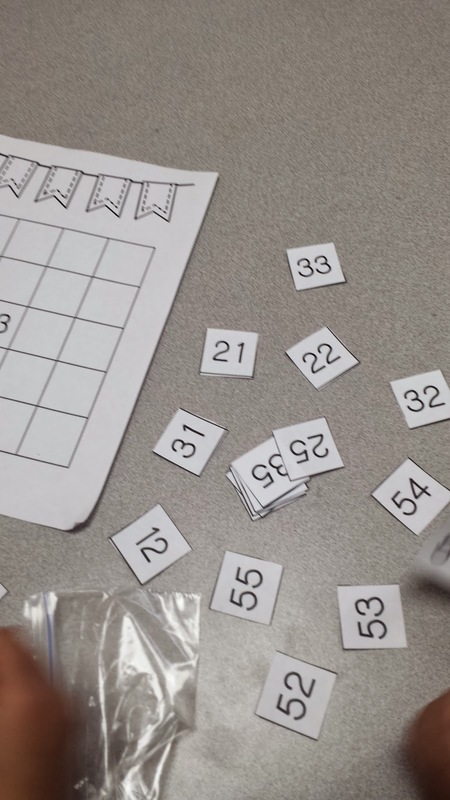 This is the Ultimate Common Core Math Standards BUNDLE for first grade. 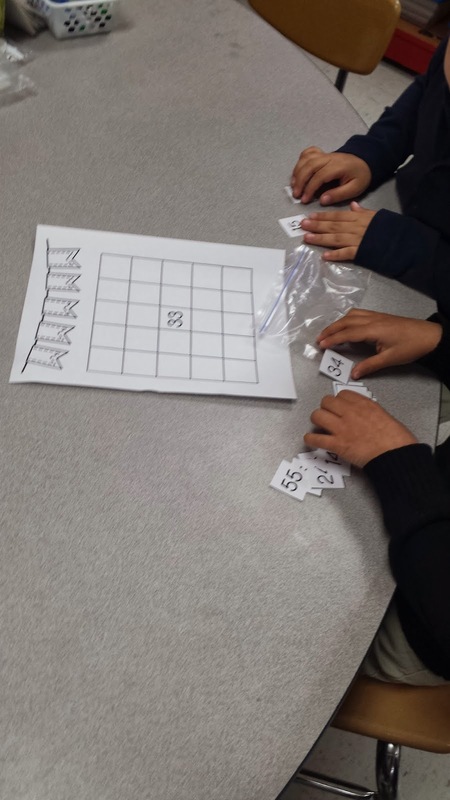 This unit focuses on all of the CCSS Math standards for First grade. 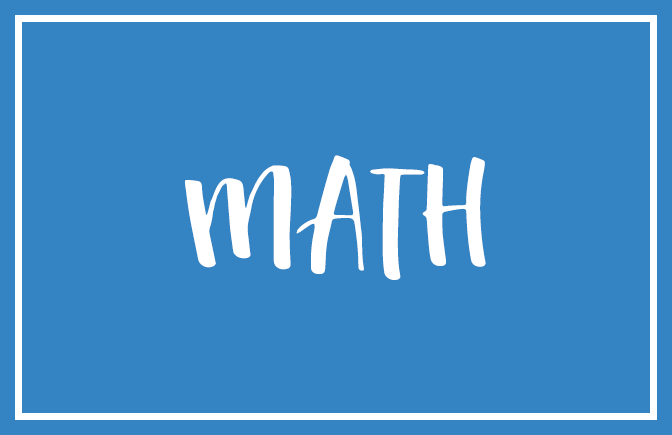 There is a preassessment/quick check, post assessment, no prep printables, and a math center with a recording sheet for each standard. 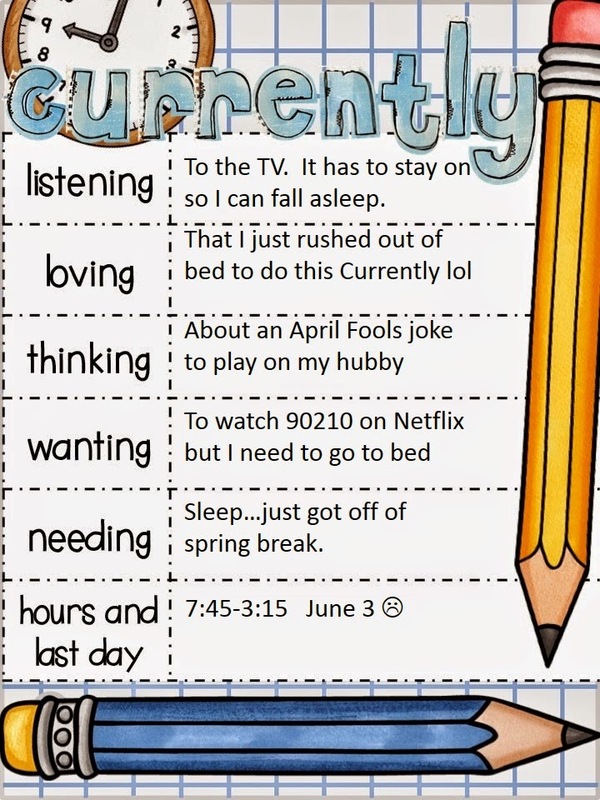 This unit can be used throughout the year. 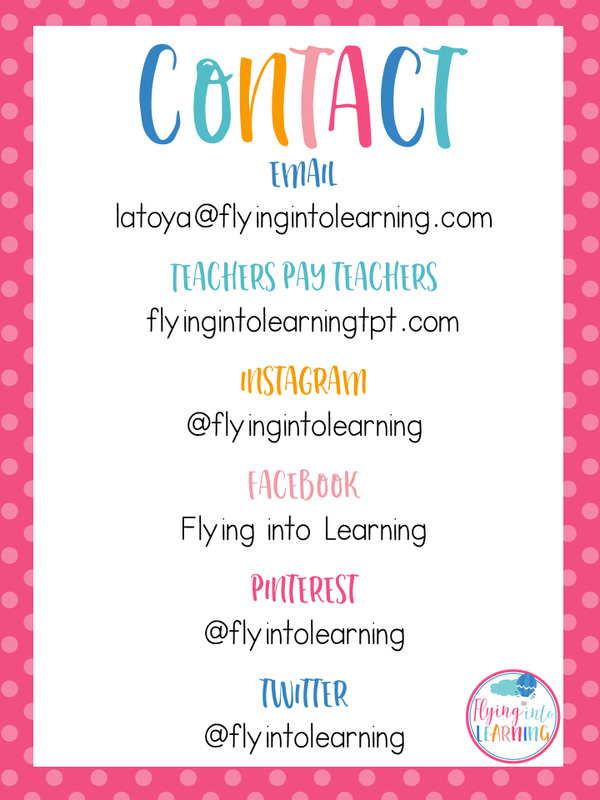 It can be used whole group, small group, and individually. It is great for higher kindergarten students and great for lower level second grade students. 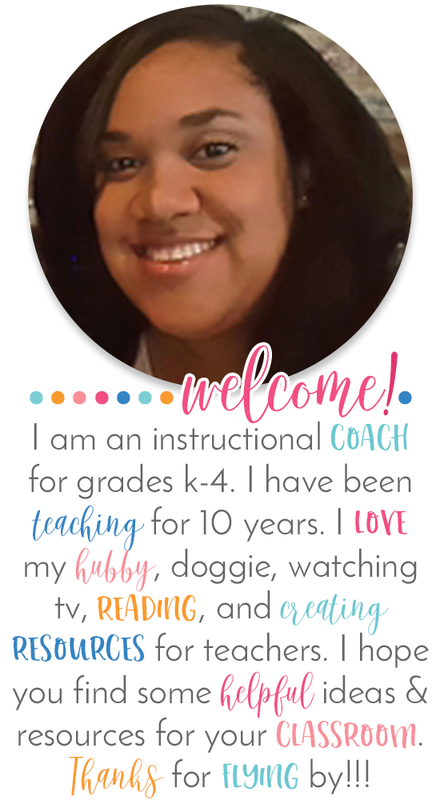 Your students will love the easy to use format!!! 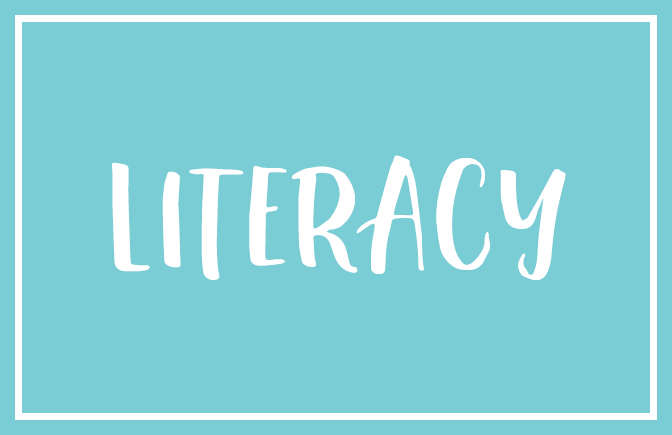 So happy to be participating in this wonderful blog hop again. I hope you will get many BRIGHT ideas as you hop along. 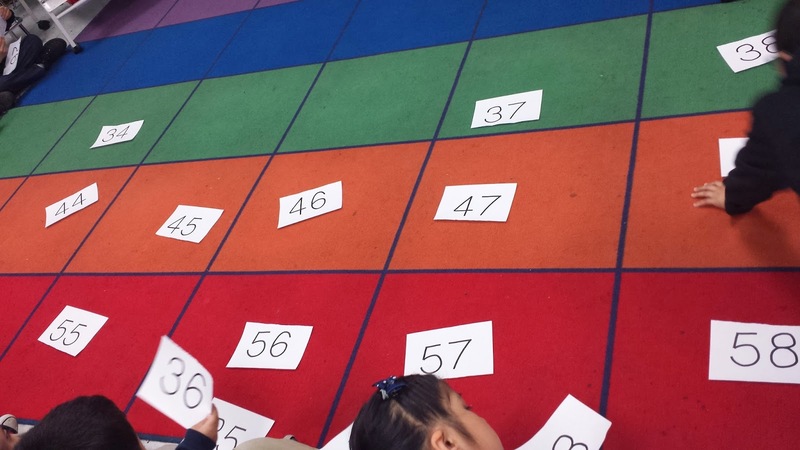 Use that rug to help students visualize the placement of numbers. 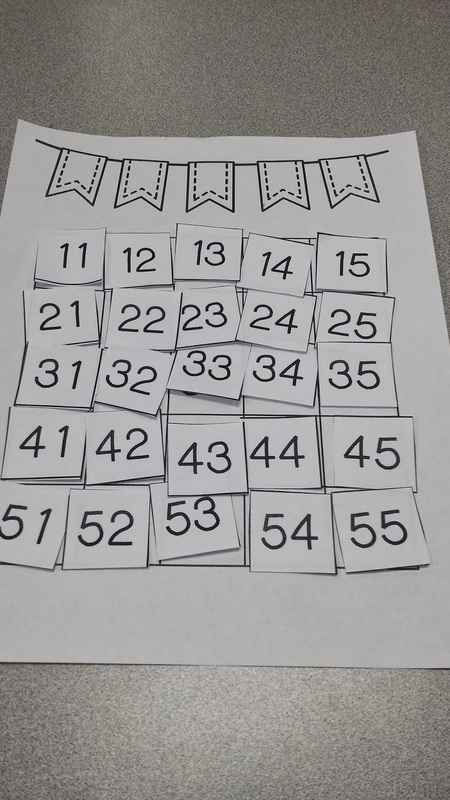 I started with one number and students had to use what they knew to figure out where the other numbers went. We used one more, one less, ten more, and ten less skills to complete the game. Here are some pictures below!! They had so much fun!!! 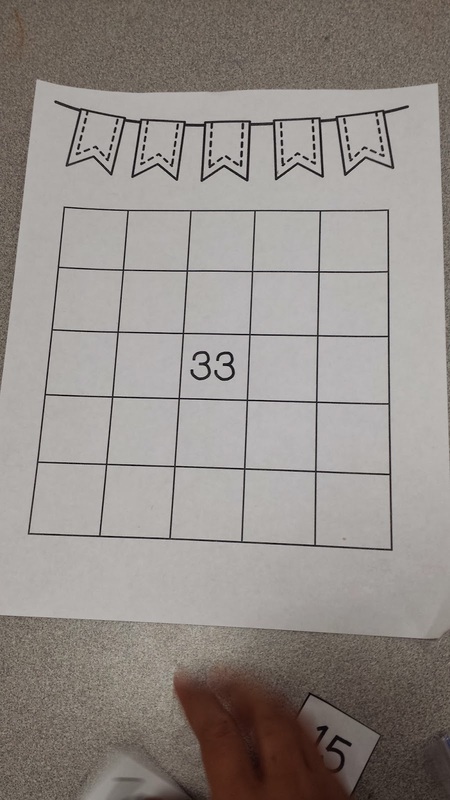 We used a blank grid with only one number on it. 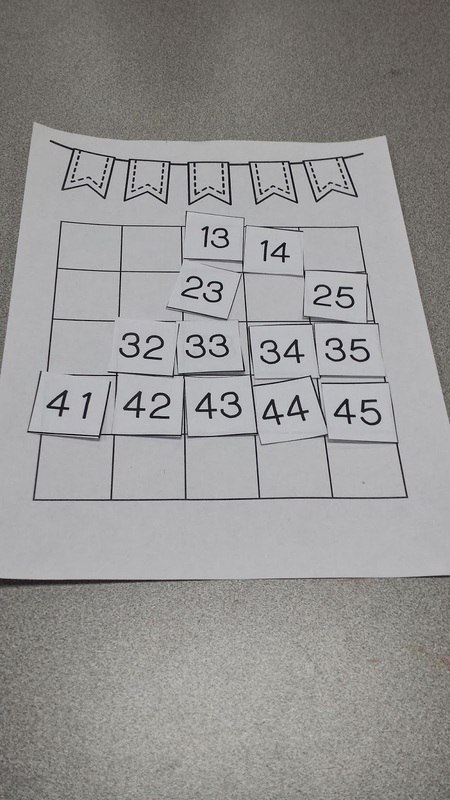 They worked with a partner during small group time to figure out how to put the numbers in the correct order. They all wanted to get done first. It was so funny but engaging!! Check out the pics!!! I hope you can use these two ideas with your own kiddos!!! 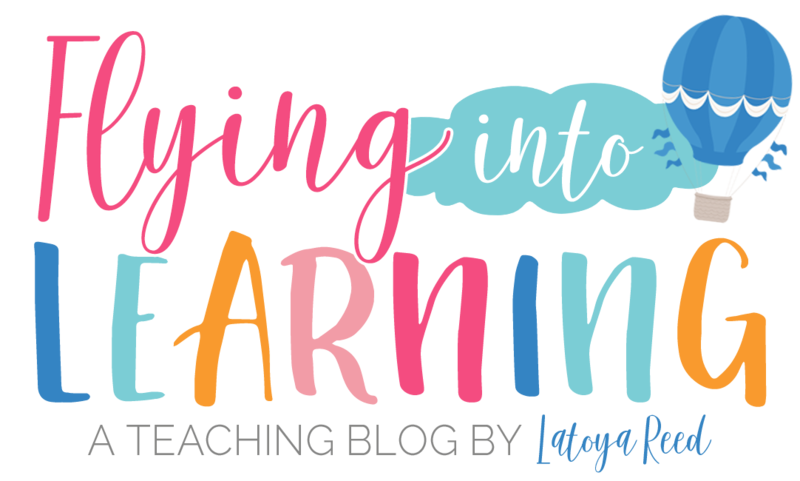 Keep hopping along and go see my bloggy friend Megan Wheeler!!! 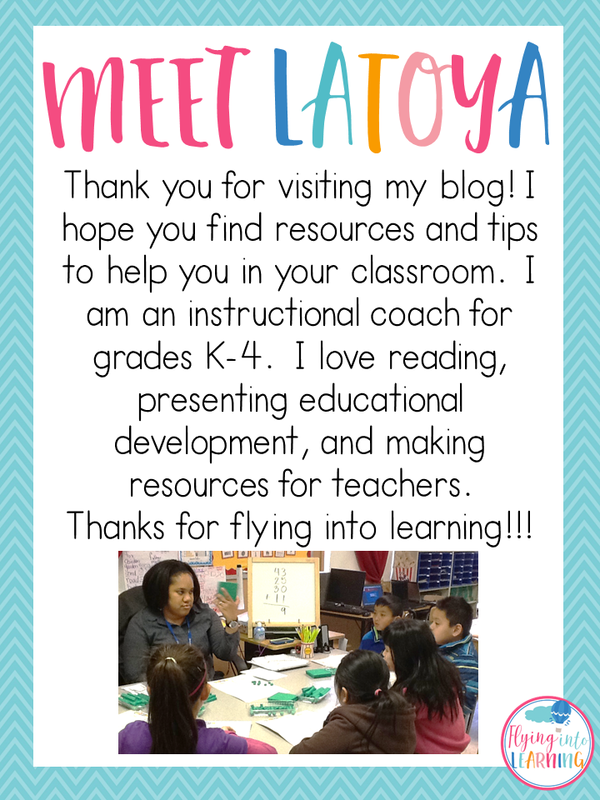 She has a great post on Writer's Workshop Conferencing!!! Click on her blog button to go to the next link!!! 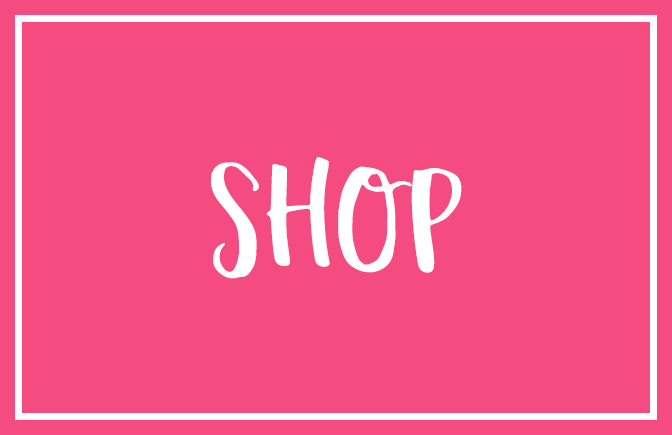 other blog on the blog hop! St. Patrick's Day FREEBIE(for a limited time)!!! Click on the picture below!!! Day 1 of the linky!!! Sooo excited!!! I love reading aloud to my students. Here are some of my favorite books and authors!!! You can link up over at The Primary Chalkboard!! !